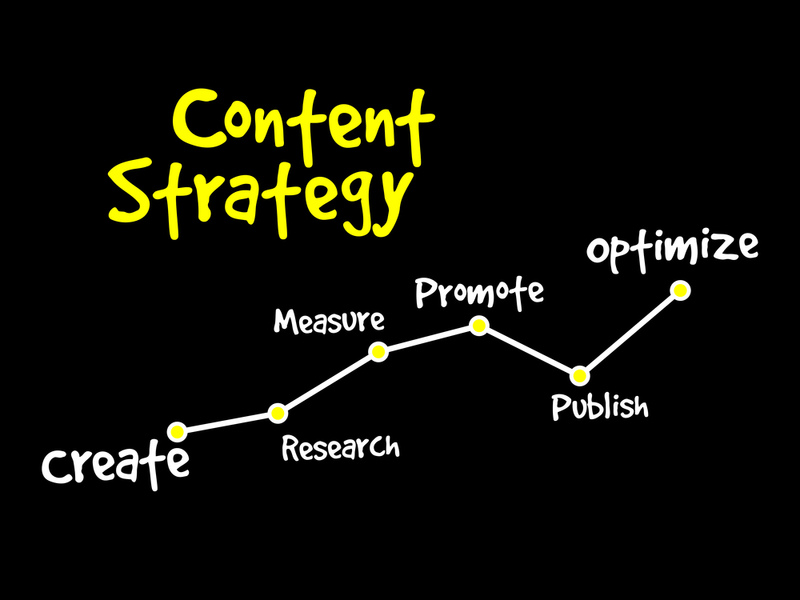 Every SEO Strategy requires high-quality content to succeed. You need creativity in writing content to attract readers to read more and gain their interest to explore your website further. 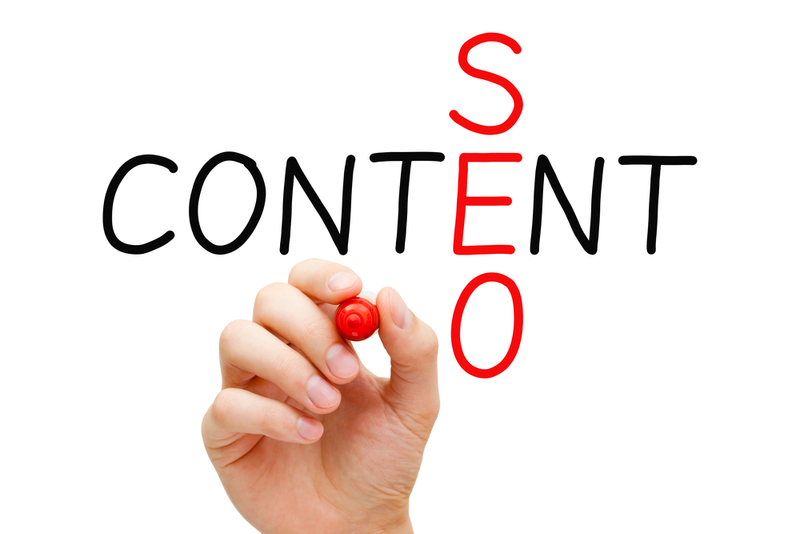 To find the best SEO content service for web development in Singapore, don’t just look at the web design. Read! Many web content lack spice and substance. Some articles do not even make sense. Some have obvious grammatical errors which may turn readers off. Never settle for this. Your chosen web development Singapore company must produce quality contents that are nicely written and well-structured on your website. They must produce a website that not only looks good but sounds good too. Why? It’s because poorly written posts fail to entertain, persuade, or inform people of the message. If you have low-quality content on your website, it’s time to correct it. Choose web development companies in Singapore that can write a convincing and efficient copy for your website. Readers will most likely stay on your site if they read a well-written and nicely structured post. That results in lower bounce rates and will eventually improve your ranking in the search engines. In addition, well-written pieces gain more trust from your readers. If your content reads well and is free of typo errors, it will look much more professional and legit. This makes your brand trustworthy and if people believe in your blog, they will return to your website to read your next post or buy your product. Interestingly written blog posts are also more likely to be shared on social media or talked about among friends. Social media posts that gain more clicks have titles that convince someone to read the piece and a body that engages you to read more or share it with their peers. People won’t share poorly written posts on their social media channels because it’s embarrassing or it didn’t sink in. Writing awesome blog posts won’t instantly improve your ranking but, it will definitely have a positive effect on your SEO. Attractive texts have lower bounce rates and higher chances to receive social media attention. Attractive texts will also result in higher conversions on your website. If your audience understands what your message, chances are much larger for them to return to your website.